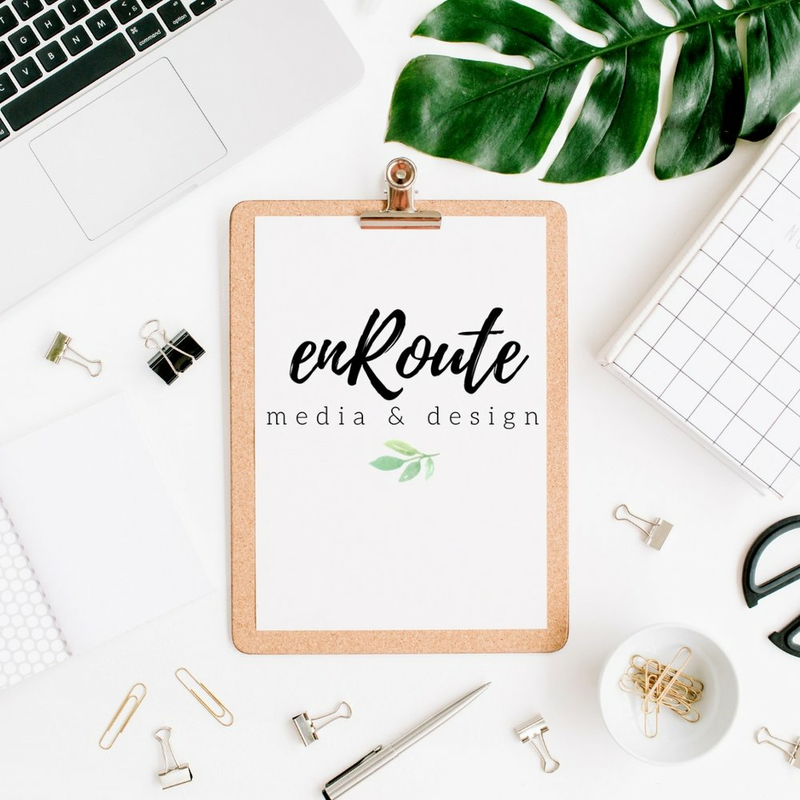 En Route Media & Design is a boutique branding, content and web design company that helps creative, free-spirited, and eco-loving small businesses and entrepreneurs like you build brands they love - true to their personality, passions and values. 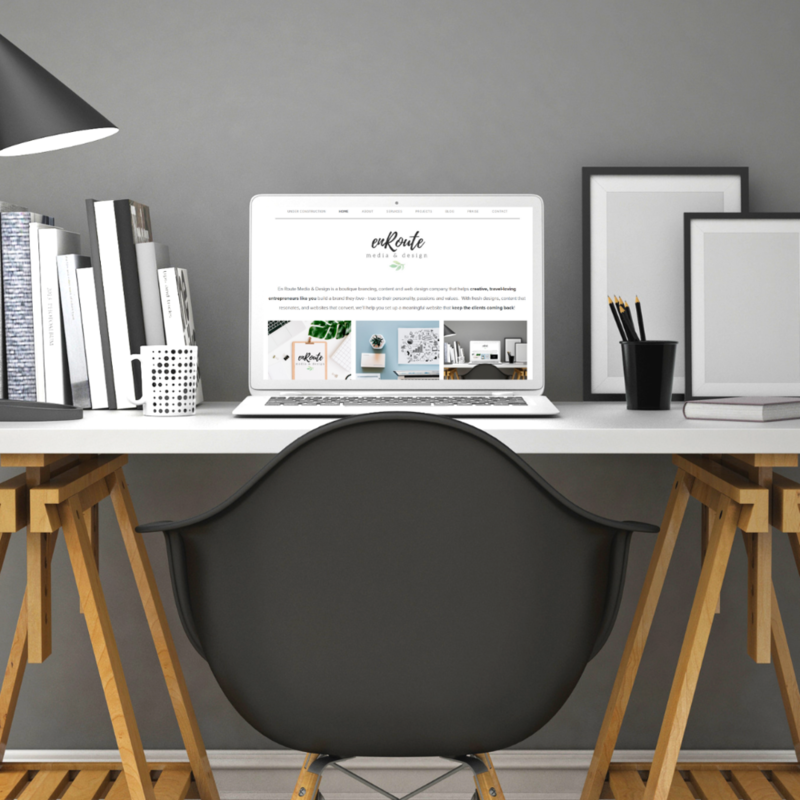 With fresh designs, content that resonates, and websites that convert, I’ll help you set up a beautifully branded website and social media presence that keeps the clients coming back! I'll help you create a visual brand identity that is beautiful, relatable, on brand, and that ultimately inspires your audience to take action. Let’s build real connections with your community through engaging email and social media content. I'll even help automate the process for you to save you time! With the help of UX principles, SEO, and some seriously good-looking content, I'll get your website converting leads in no time! Hello and welcome to En Route Media & Design! I'm Amy, the face behind it all, and just like you I love adventure, learning new things, and focusing my energy on building a business that makes a difference to the lives of the people I work with. Click below to find out more about me, and to see if we're a good fit to work together on turning your business and brand dreams into reality! i love seeing you succeed! Launching (or re-launching!) an online business can be overwhelming - even for the best of us. Luckily I can easily help guide you through the process!